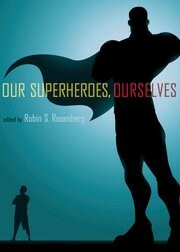 A book review of “Our Superheroes, Ourselves” edited by Robin S. Rosenberg. Have you noticed there are quite a few superhero films out these days? If you’re a thinking type (and surely you are), then maybe you wondered what it is about superheroes that attracts people and why now in particular. This lovely small book is a collection of essays from psychologists who offer different perspectives on the appeal of superheroes, the power of using superhero narratives to help our own self-understanding and why we get so drawn in to these stories. Rosenberg herself starts off by showing how we can learn about ourselves when we compare ourselves to superheroes and introduces five essays that look at our relationship with superheroes — and super villains. She argues our infatuation is more than just a call back to our youth or an escape from our routine lives, but superheroes often face real-life problems just like regular people. Spiderman constantly faces financial troubles, The Fantastic Four live with family problems, Batman is haunted by his past, Ironman struggles with alcoholism and it’s par for the course for all heroes to have relationship issues. The other essays in the collection lead us through thinking about how our own personal mythology can be strengthened through constructing a superhero narrative to our lives; how we revel in the stories of super villains; how superheroes’ bodies can influence our view of our own bodies; and the big question of whether superhero stories are actually good for us. Whilst written by psychologists from across the US Universities, the book is very easy to read. I was slightly astonished at the level of knowledge about superheroes that was included in the book. Who knew that Superman died in 1992, that Batgirl got paralysed in 1988 and that Green Arrow’s sidekick got involved in prostitution and contracted HIV. 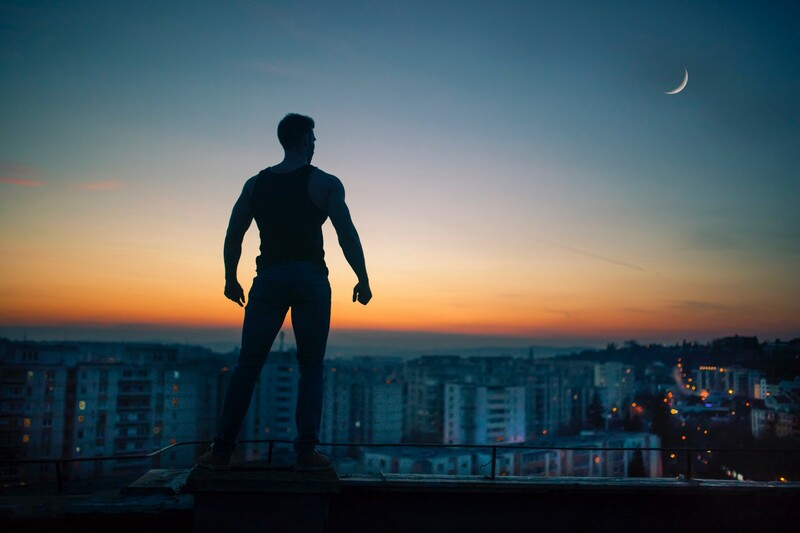 It seems that the superhero story writers, if not the film screenwriters, are not afraid of getting stuck into real-life problems, and many superheroes are in need of a good psychologist, so this book may be just in time. A psychologist and designer with a passion for finding intelligent ways to encourage, support and enable people to make better choices for themselves.